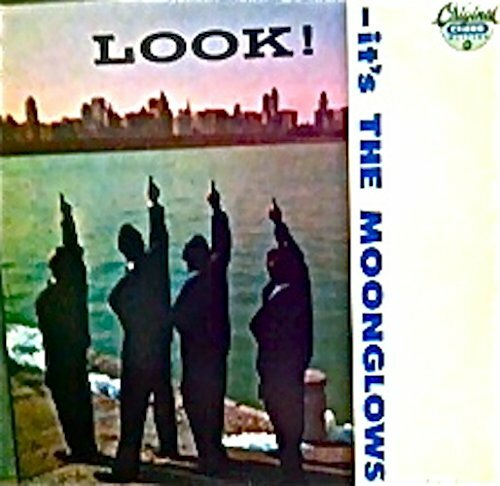 Look, It's the Moonglows [Vinyl] by Mca at WA Tunes. Hurry! Limited time offer. Offer valid only while supplies last.